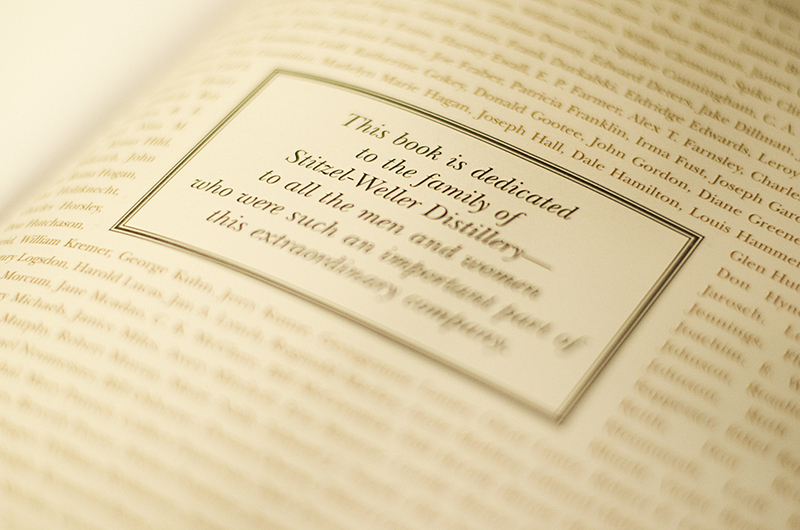 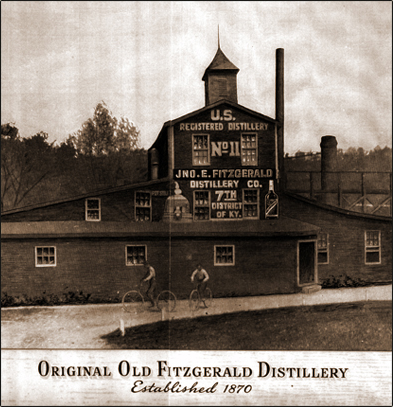 Illustrated by historic photographs from the Van Winkle family collection, But Always Fine Bourbon, — an American story of a small Kentucky family business — brings to life the legendary Stitzel–Weller Distillery, considered by many to have produced the finest Kentucky Straight Bourbon Whiskey in the world. 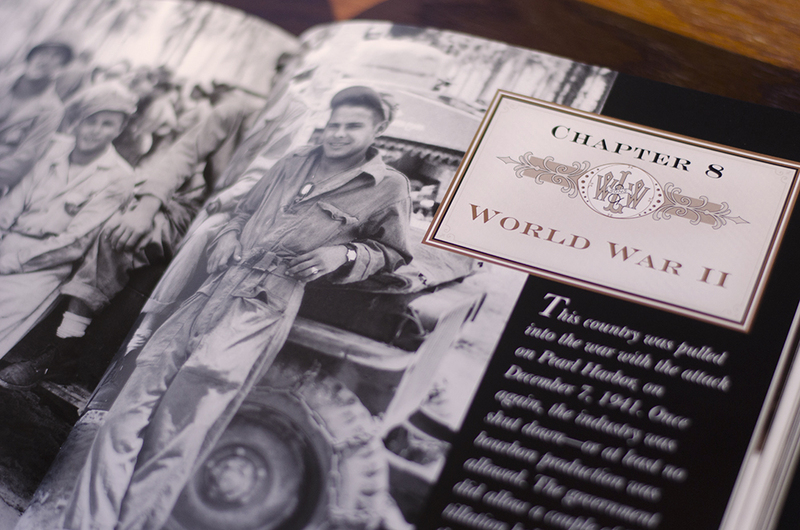 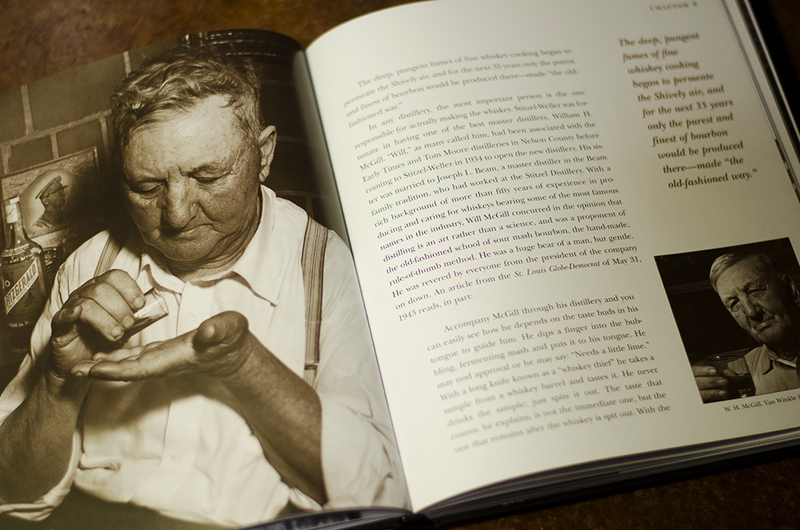 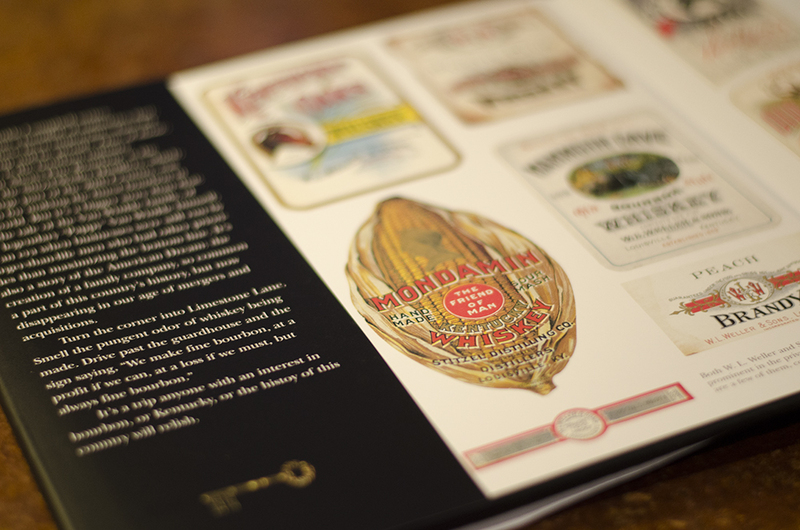 Like the bourbon, the book reflects the Van Winkle family’s commitment to quality — its 225 pages are filled with more than 100 stunning photographs, beautiful illustrations, and always fine bourbon tales. 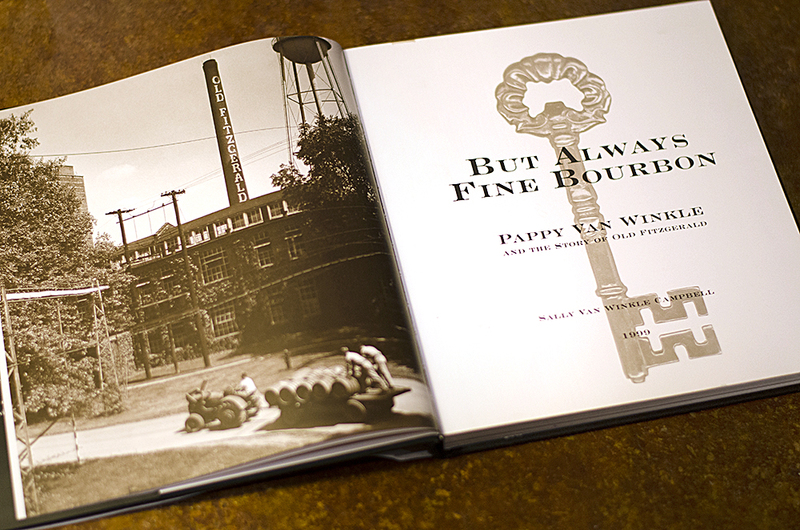 The perfect gift for bourbon lovers, historians, business owners, and decorators alike. 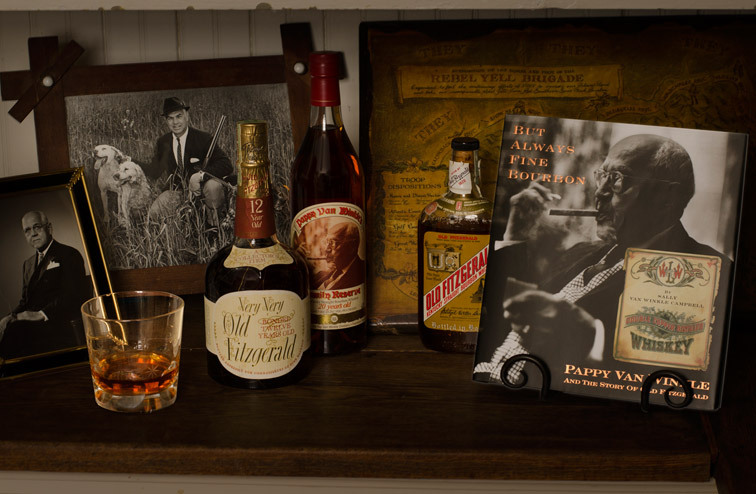 The story is told through the memories of those who worked alongside Pappy to build Stitzel–Weller Distillery in Louisville, Ky. into the world–renowned maker of the absolute finest Kentucky Straight Bourbon Whiskey. 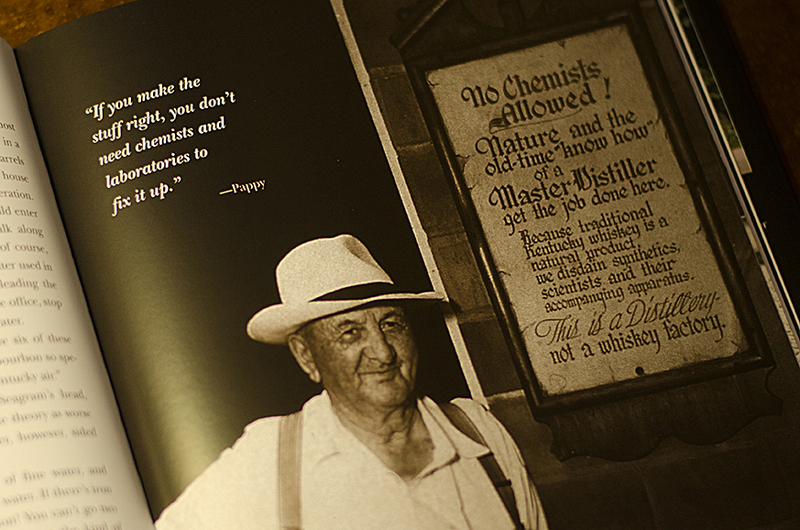 Made by hand, this Genuine Old Line Sour Mash remained true to its pre–prohibition golden days, graced by flavor and extra age, earning Pappy a reputation that extends to the brand today. 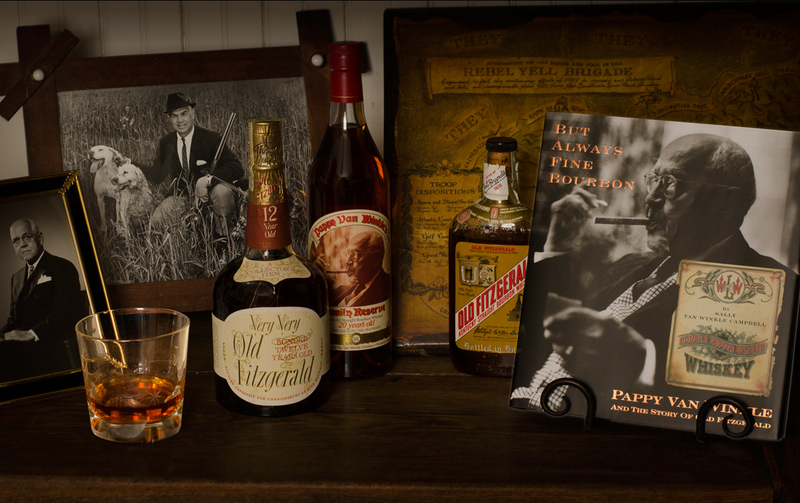 This is a link to a Louisville, Kentucky WHAS11 documentary video clip about Pappy Van Winkle, the man behind the famous bourbon.